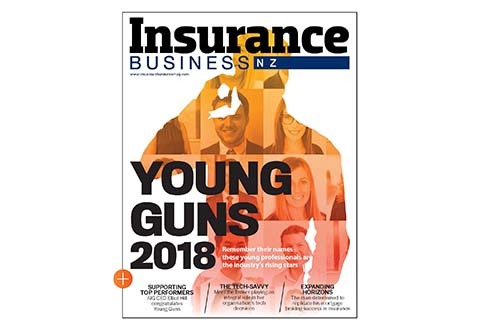 The primary concern about replacement business practices, or churn, among life insurance brokers are the poor outcomes for customers that can be driven by conflicted conduct through soft dollar incentives such as overseas trips, the Financial Markets Authority (FMA) says. The FMA released its Life insurance replacement business report yesterday, which follows its 2016 report on the same issues. 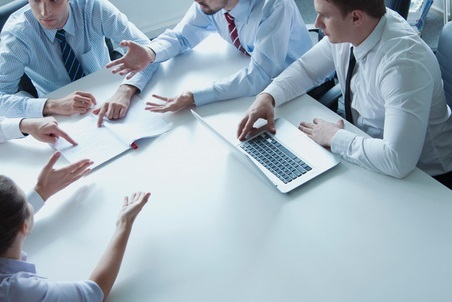 In the latest report, the FMA issued warnings to four registered financial advisers (RFAs) for obligation breaches of care, diligence and skill under the Financial Advisers Act (FAA) in relation to providing advice on replacement insurance policies. It also selected 24 advisers for further individual reviews using data from the 2016 review, which was based on the timing of replacement policies being sold and the incentives offered by providers. “We started looking at who had the highest levels of turn over business and that was the first qualifying criteria, and then, within that group of 200 advisers, who had the high value of new and lapsed business. We looked for those indicators of the number of overseas trips taken, the volume of transactions within the qualifying windows for incentives and also we looked at the rate of replacement within a relatively short time, within two to three years,” said FMA director of regulation Liam Mason. Mason said if the draft legislation on the new code of conduct for financial advisers goes through close to its current interpretation, it will give the regulator greater power to bring RFAs who don’t act in the best interest of their clients to task. Mason added that they did see a difference between authorised financial advisers’ (AFAs) behaviour and RFAs’. “We did see a difference, and this is broad brush, between the AFAs and the RFAs,” he explained. “We think just the fact that, to go through those competency standards to be an AFA, you need to undertake training in conflict management, in client communication and record keeping, which probably strengthens their business practices, and that was pretty pleasing to see. 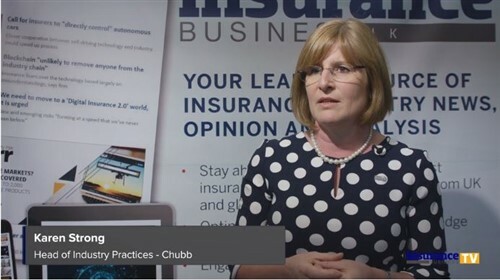 “We did see a couple of instances, and we didn’t see this with every adviser, but we did see a couple of instances where advisers had very clearly approached a customer and reviewed their situation and despite the incentives in place, said ‘no, you’re best to stay where you are, and you’ve got the right insurance’, and passed on the opportunity to sell. “We do stress this in the report, we selected this sample based on activity that was likely to show that these advisers were responding strongly to incentives, so we’re not saying this is a representative sample (of all RFAs). “What we’re saying is more than half of the advisers (interviewed) didn’t recognise that a conflict of interest existed, half of them weren’t aware of the really basic obligations they have to act in with due skill, care and diligence, or were in breach of that. The FMA said it would be keeping an eye on the advisers it investigated, and there are steps the regulator can take before the new code of conduct comes into play, to ensure these advisers put their customers ahead of their own remuneration and incentives. “We could issue formal directions under the Financial Advisers Act to make them take steps to improve their business,” he said. “Ultimately, of course we could make public warning about these advisers. The Financial Services Legislation Amendment Bill (FSLAB) is currently in Select Committee and it is proposed to replace the FAA. The proposed changes to the act would discard the RFA model and require all financial advisers to meet minimum standards of competence and conduct. Half of the advisers the FMA reviewed were either not aware of the obligation, under section 33 of the Financial Advisers Act 2008, to exercise care, diligence and skill, or they were in breach of that obligation. Record-keeping is part of these requirements. Records of advice are essential to help clients make informed decisions and be able to understand the advice they are getting. The FMA found that advisers in this review were poor at keeping records for the benefit of clients. Most of those advisers the FMA reviewed and interviewed failed to recognise that incentives create a conflict with the interests of their clients.